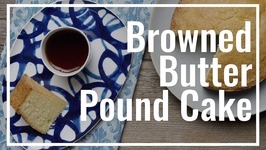 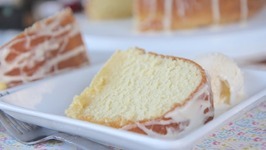 Southern Butter Pound Cake is one of those classics that I never get tired of. 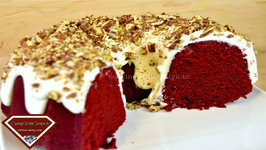 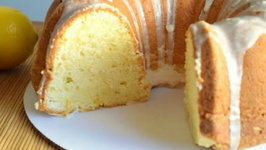 Its such a versatile cake! 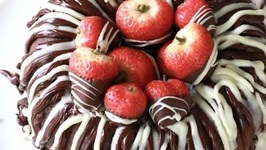 It tastes great all by itself and amazing topped with fruit and whipped cream! 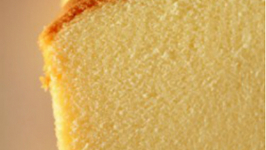 It has a light butter flavor and fluffy, tender crumb. 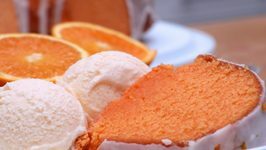 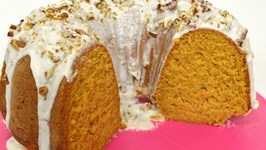 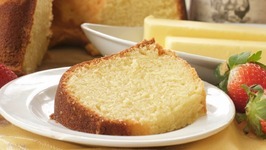 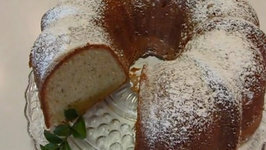 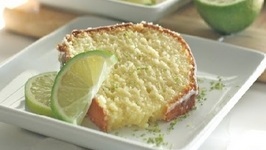 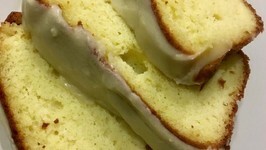 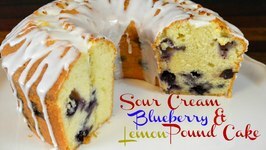 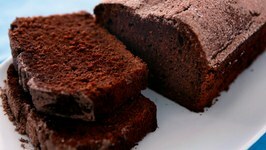 One thing that I love about this pound cake beside its amazing crumb and buttery flavor, is that it freezes very well!! 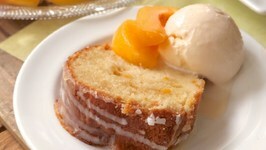 Matter of fact, I think it tastes even better after its been frozen and thawed! 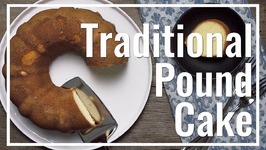 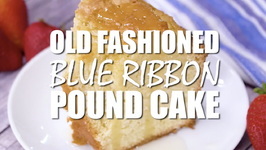 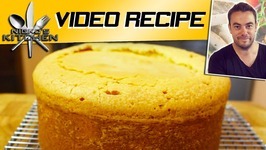 At the end of this video, Ill show you how I like to freeze my pound cakes. 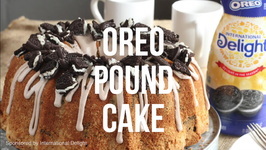 Next time you make up a pound can and dont finish off the entire cake, try freezing the leftovers! 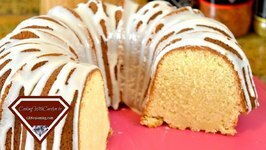 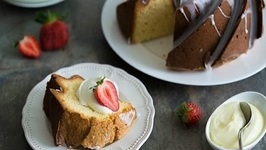 Youll thank yourself when you get that craving for warm, homemade pound cake!